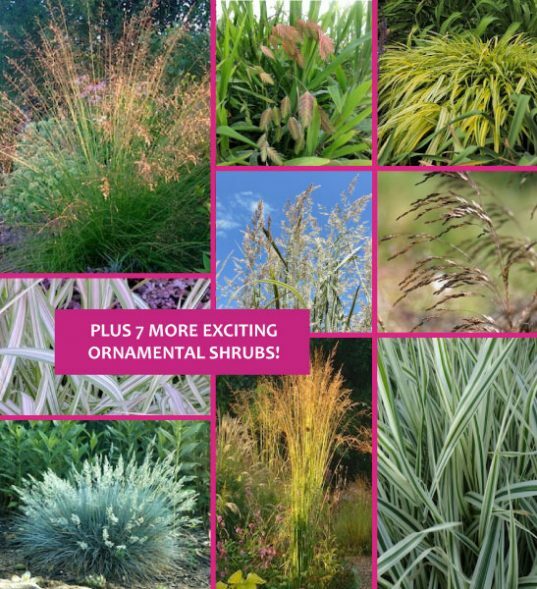 The perfect way to get started with grasses in the garden! 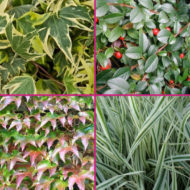 Plant in one bed or in smaller groupings to provide focal points throughout the garden. 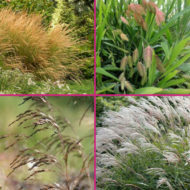 A wonderful selection of grasses; and a great, inexpensive way to find out which grasses you like best. 16 ornamental grasses in combo. 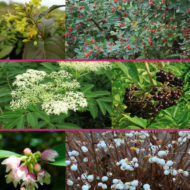 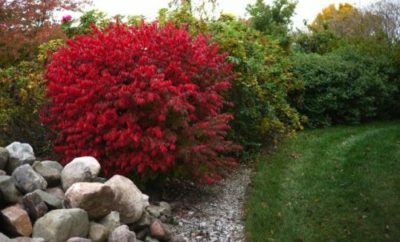 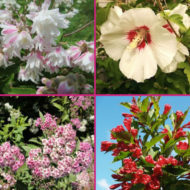 Plant varieties depend on availability.